Super excited to be headed to the Truro Farmer’s Market. 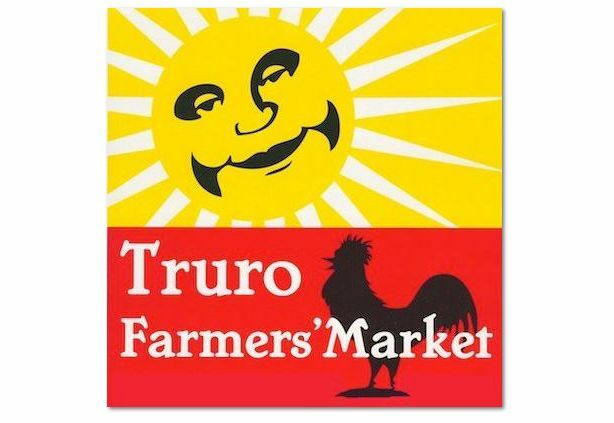 I am very excited to announce that I’ll have a table at the Truro Farmer’s Market. This Saturday, April 6, from 8 am to 1 pm I’ll be on hand at the Market on Young Street for its opening day of 2013. 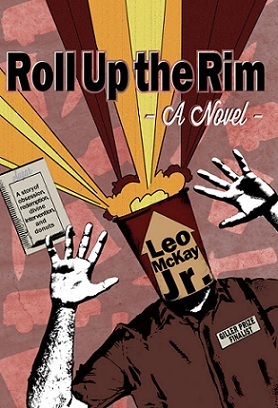 Copies of Roll Up the Rim will be for sale. Stop by to say hello.